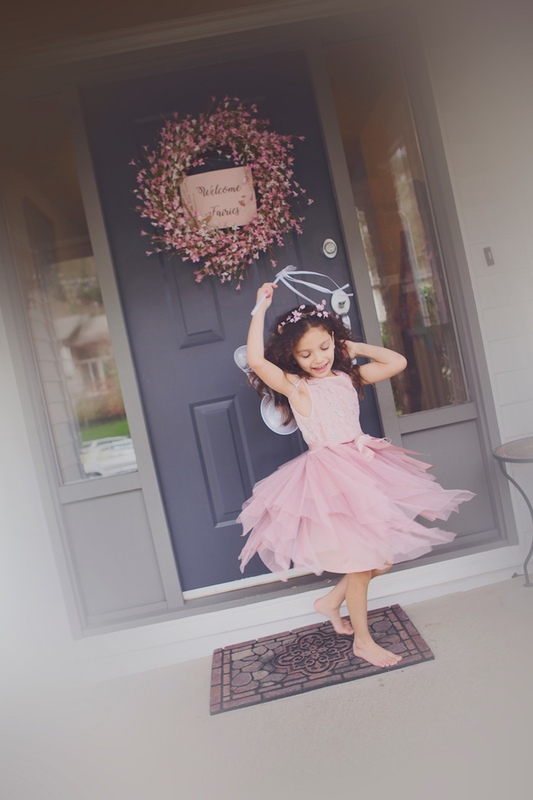 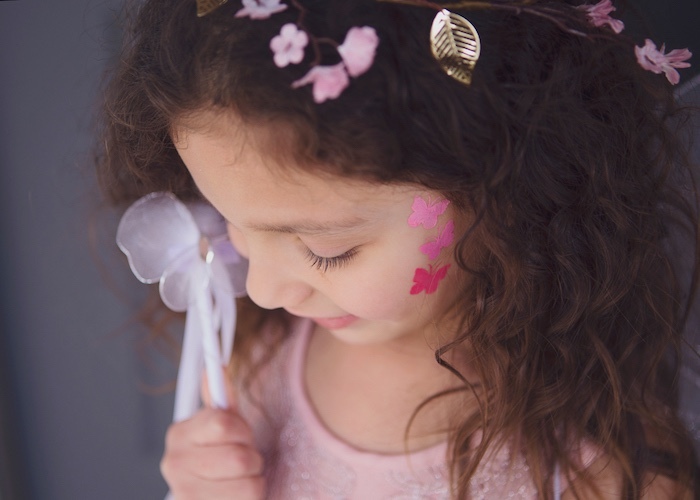 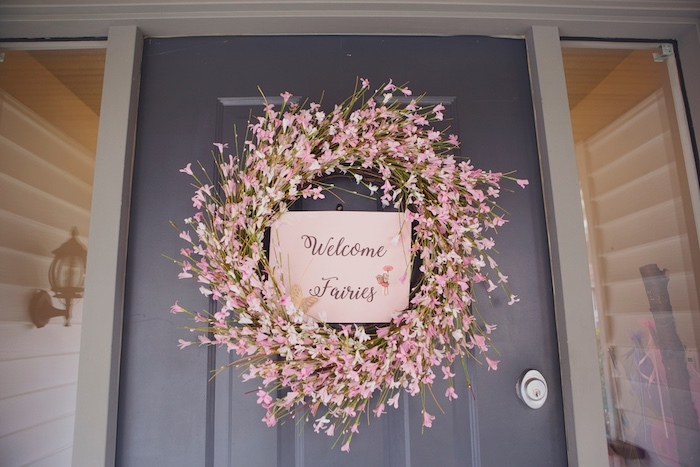 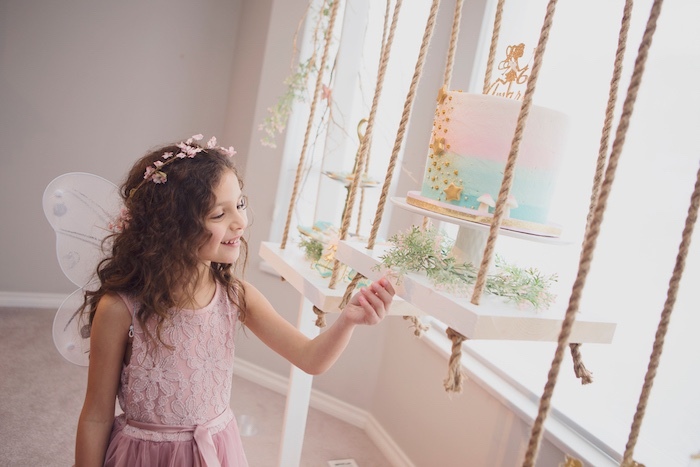 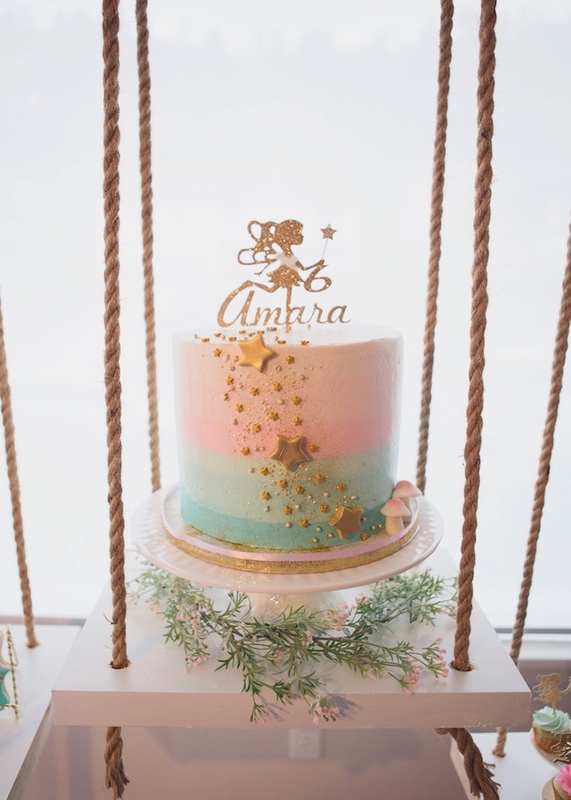 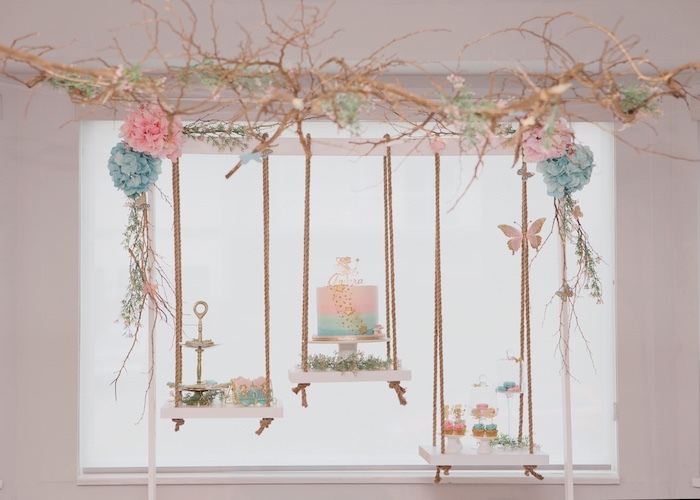 Shimmering golds, beautiful blooms, and fairy dust so fine, this Magical Fairy Birthday Party by Nazreen Timar of Bright Sky Events, out of Vancouver BC Canada, absolutely shines! 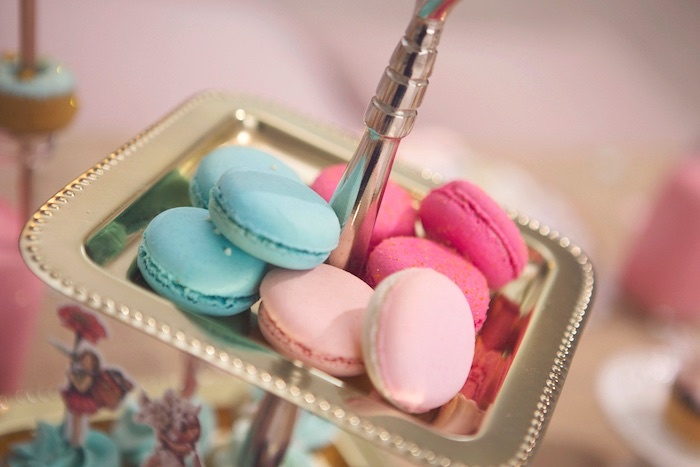 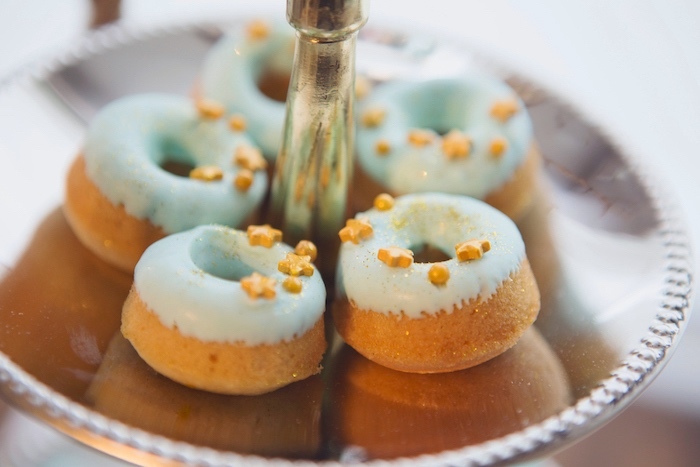 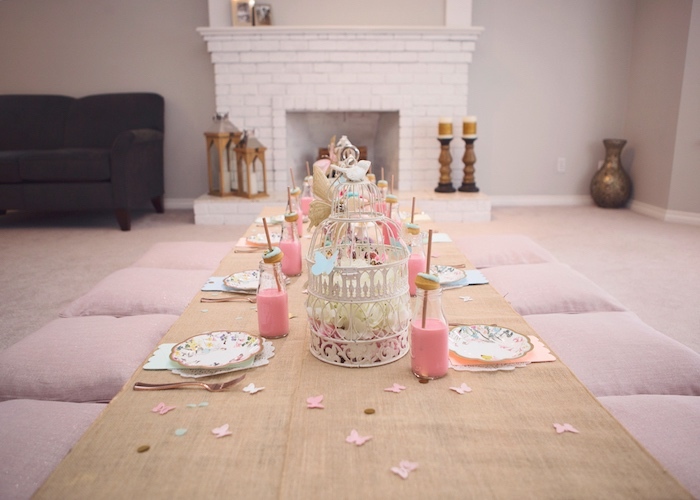 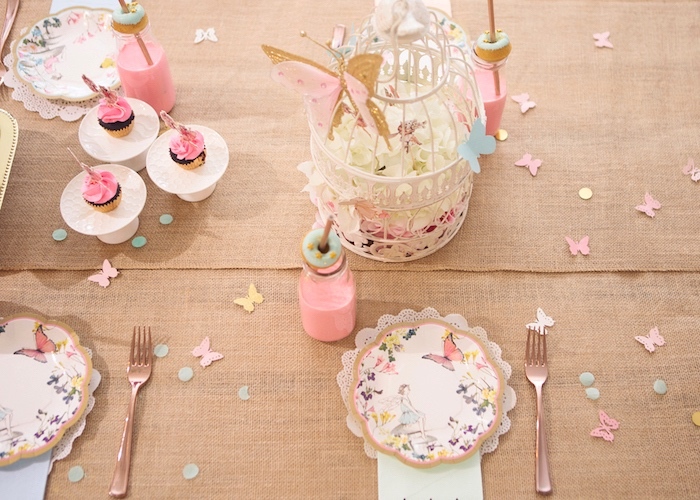 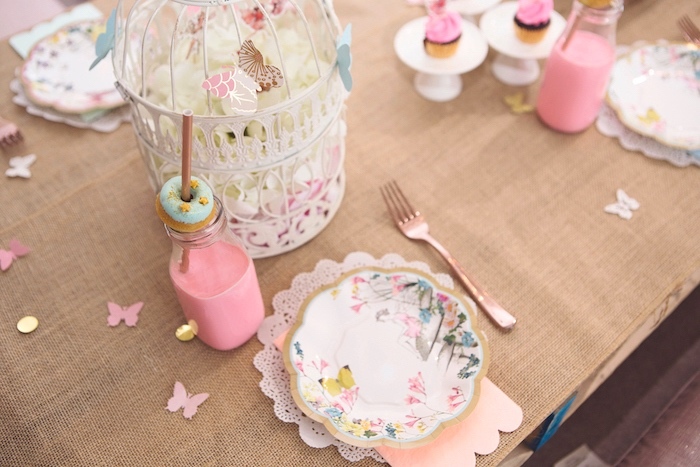 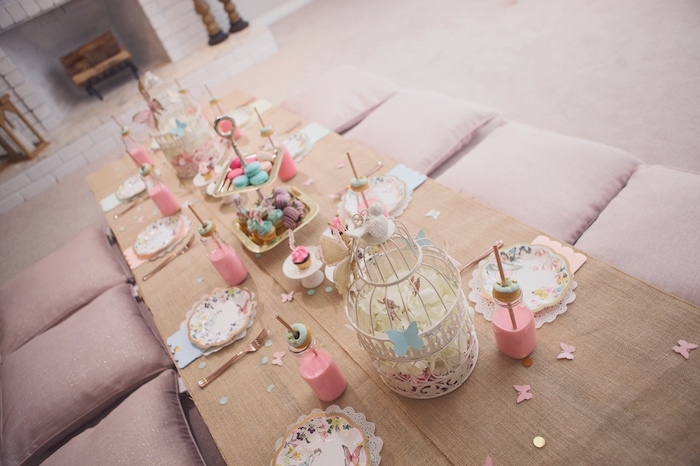 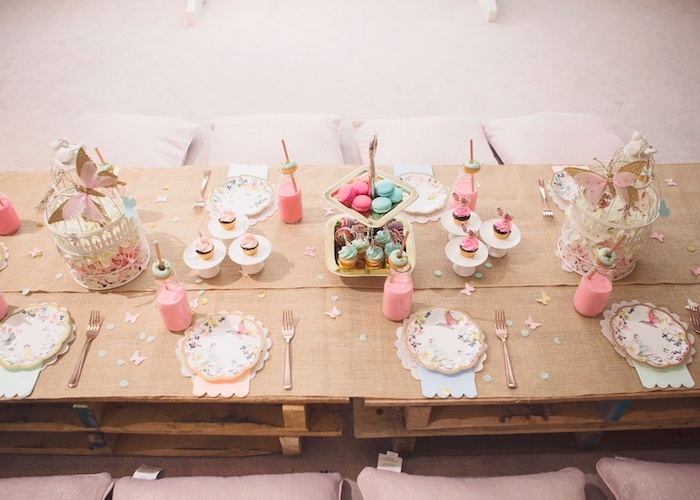 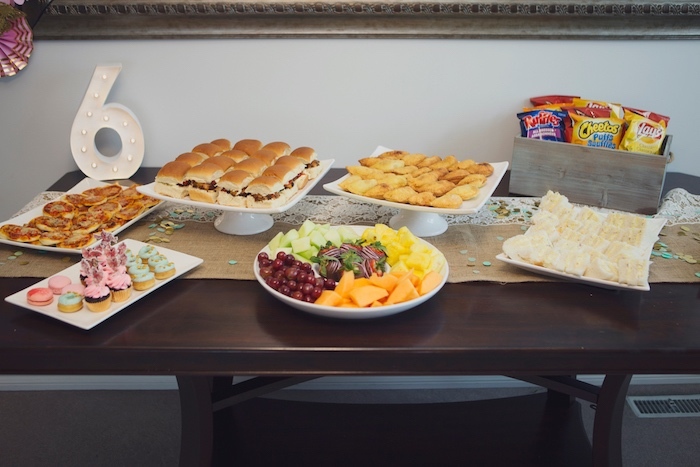 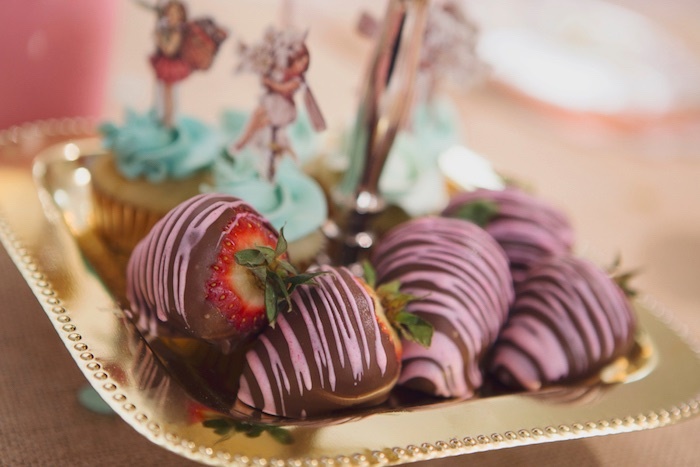 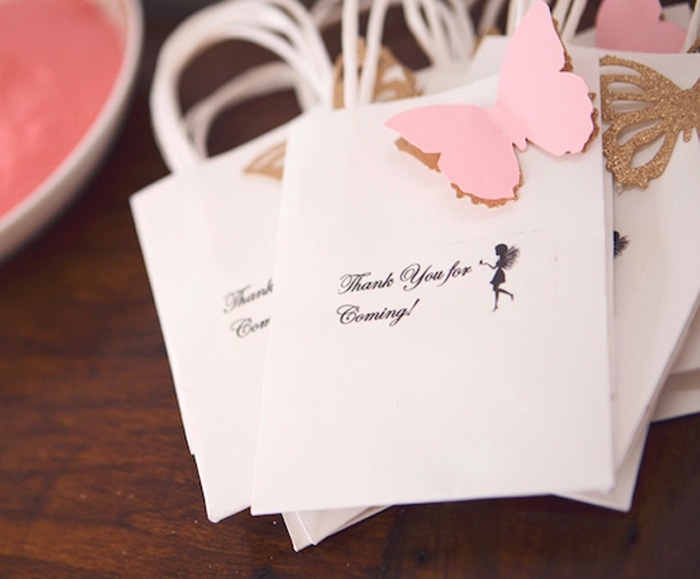 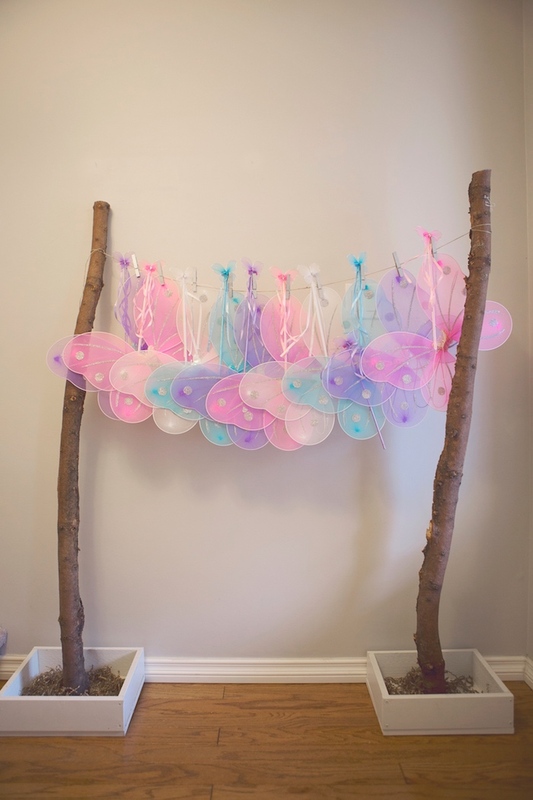 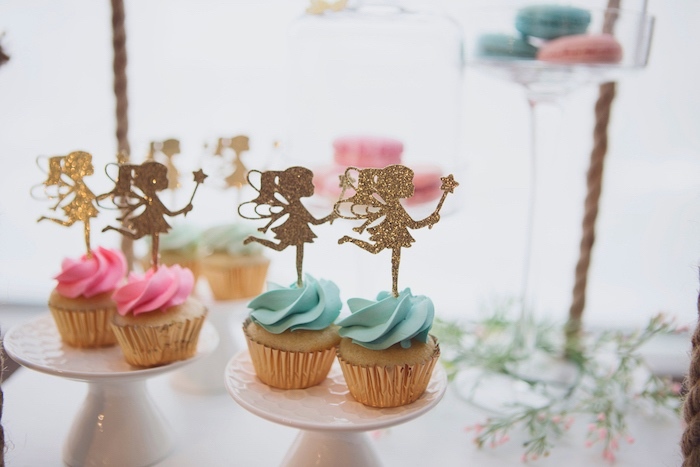 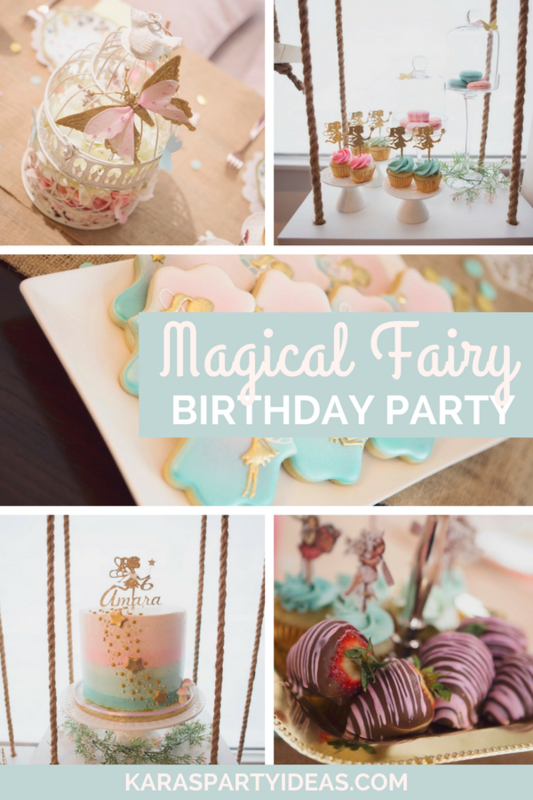 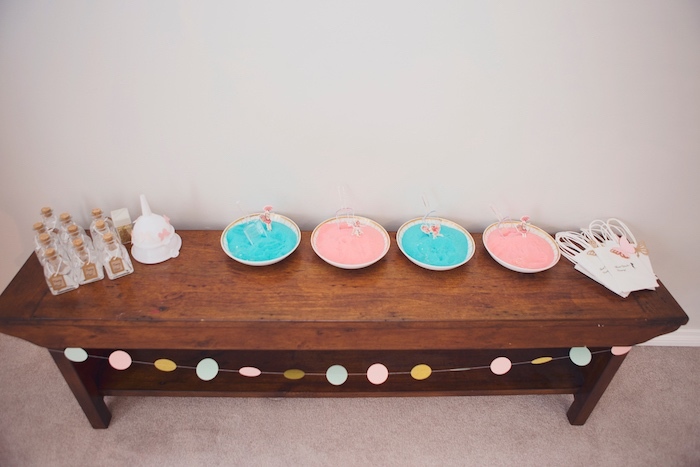 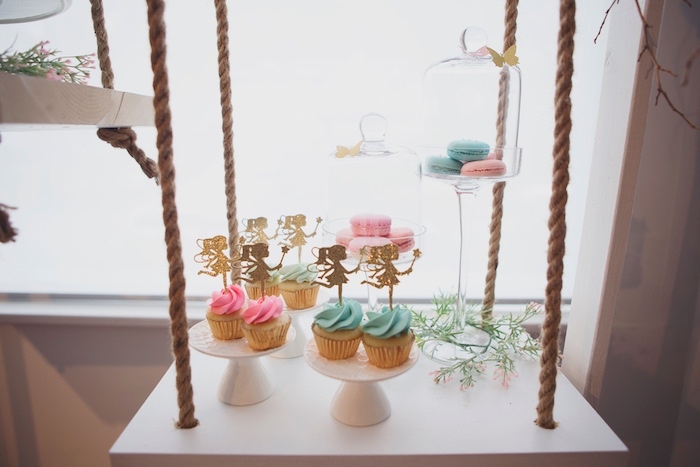 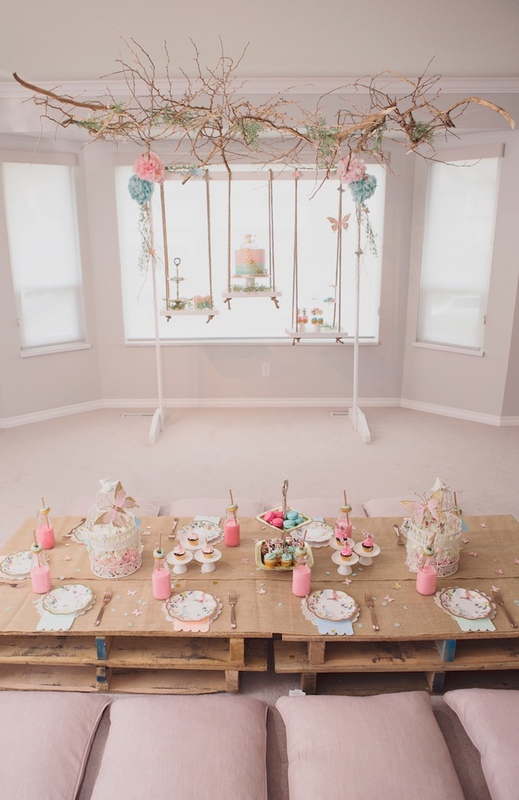 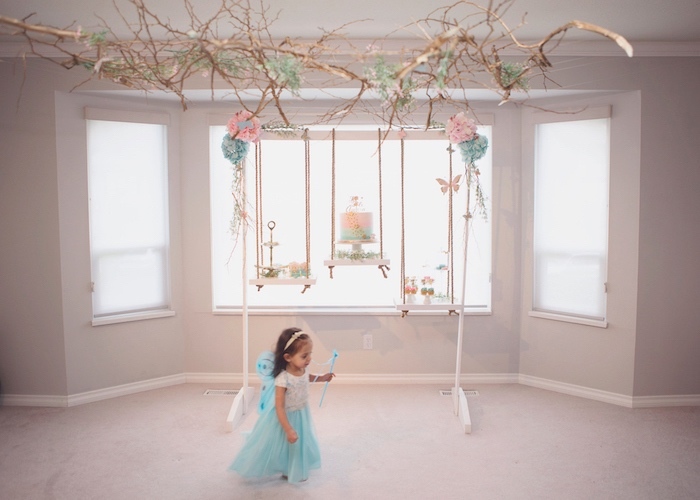 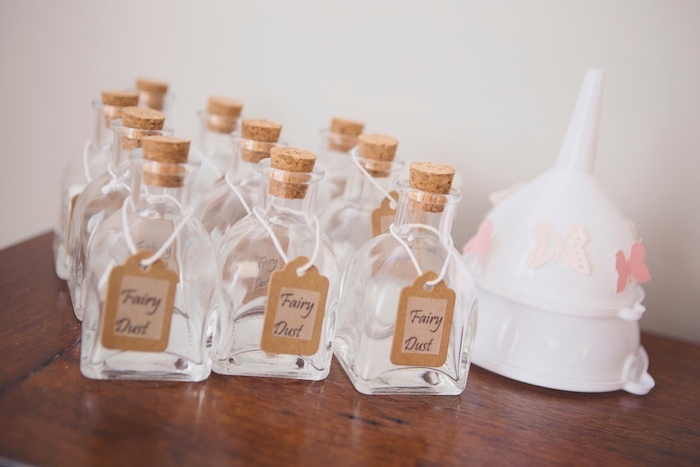 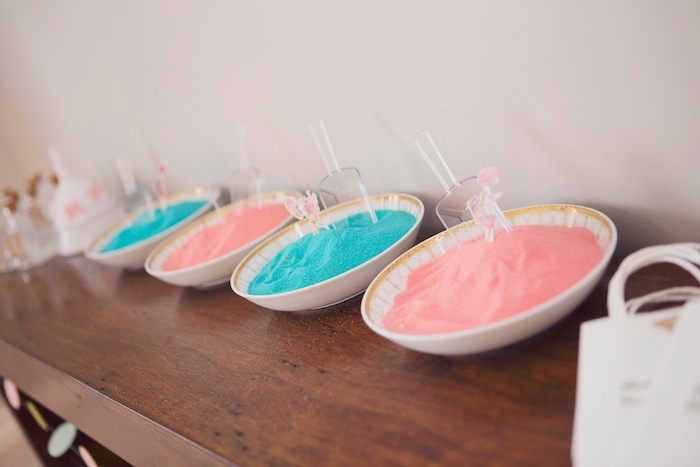 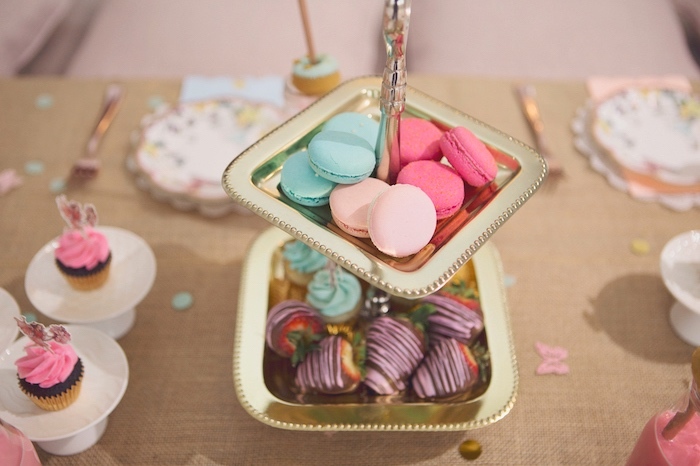 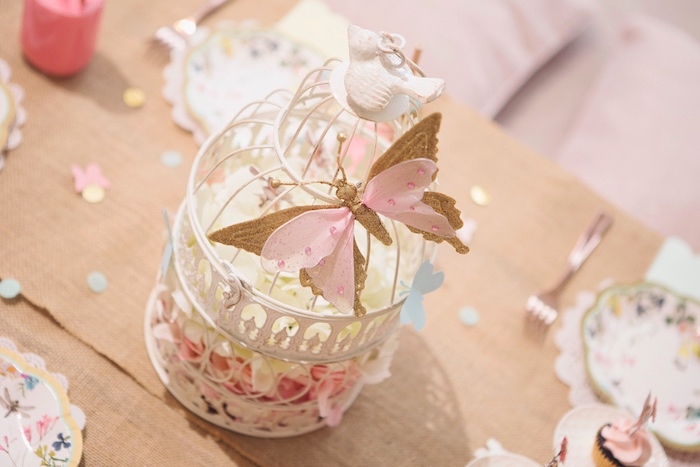 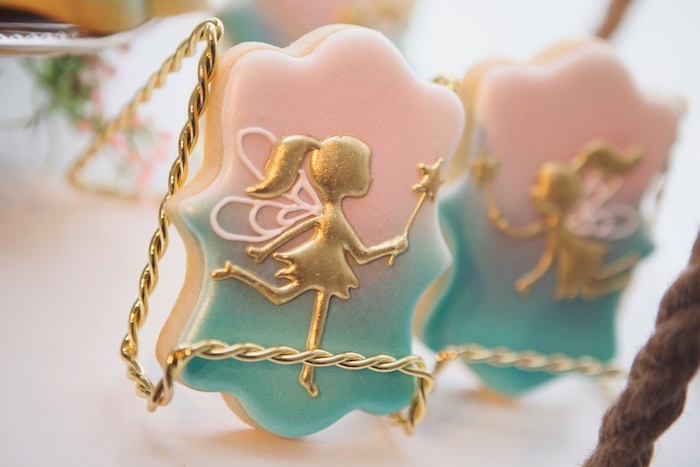 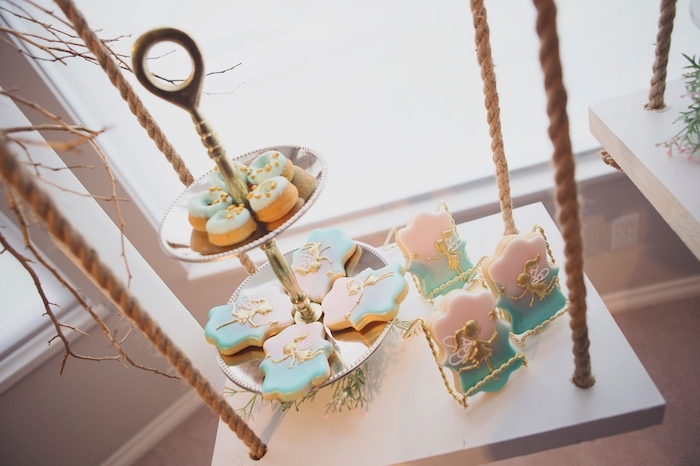 Flitting with details so magical and sweet, this fairy party is truly unique! 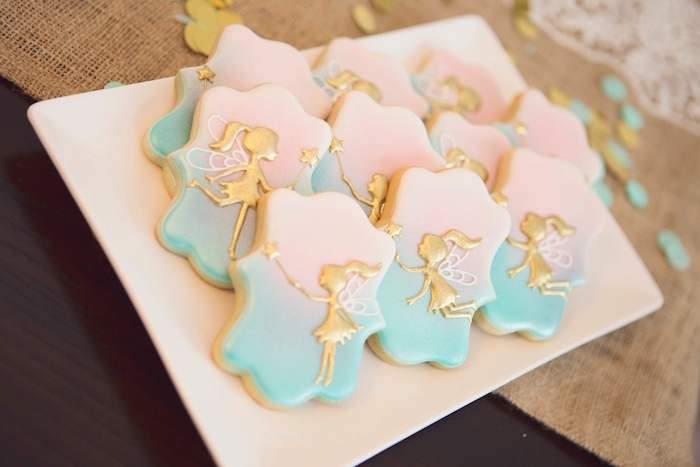 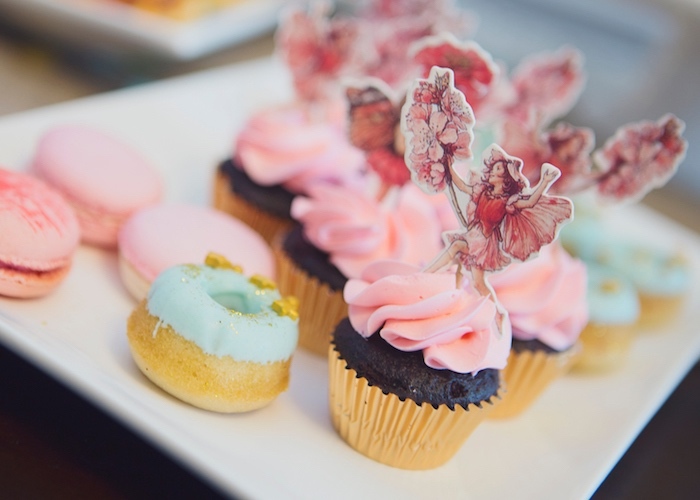 And Adorable Fairy Cupcakes + Cookies!